DAMMAM (SAUDI ARABIA): The Indian U-19 National Team will face hosts Saudi Arabia in their opening encounter of Group D of the AFC U-19 Championship qualifiers at the Prince Mohammad bin Fahad Stadium in Dammam, Saudi Arabia today (November 04, 2017). 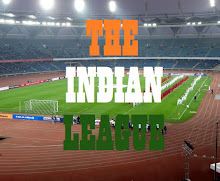 The kick-off for which is slated at 9:35 PM IST. 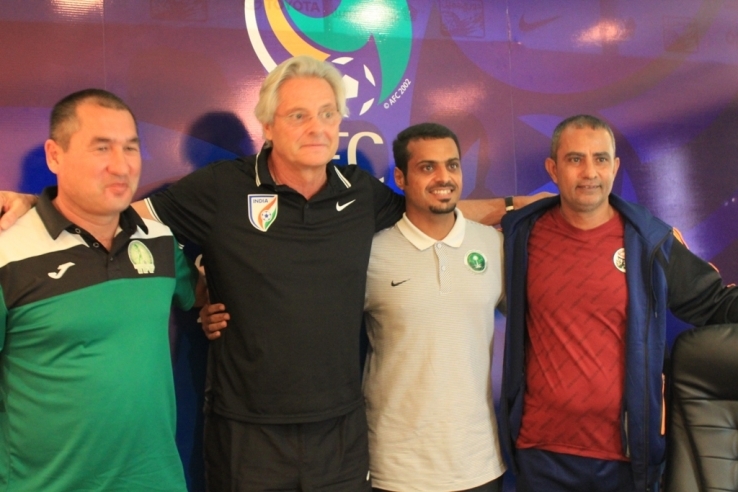 Riding on the “positive experience” of the recently concluded FIFA U-17 World Cup 2017 India, Head Coach of the Indian U-19s, Luis Norton de Matos said in the Official Pre-Tournament Press Conference that India will be looking to make an impact, whilst continuing the process of “building football in the next generation”. “It is very important to continue the process of developing football in the set of boys that have been provided post the World Cup. We will be looking forward to give all the teams a tough fight and aim for a win”, Matos said. “We aim to play against the best and we are drawn in a group that have some of the best youth teams in Asia. Against Saudi Arabia, it will be a very tough clash and the fact that they will be playing at home will add to that”, he added. Comprising of a mixture of players from Indian U-17 World Cup Team and India’s U-19 team which played in the SAFF U-19 Championship in Bhutan, the Indian U-19 National Team has been pitted in Group D alongside hosts Saudi Arabia, Yemen and Turkmenistan. “We are preparing for the future and through the process the players are bound to grow with the experience that they will get throughout”, Matos quipped. In their preparation for the AFC U-19 Championship Qualifiers, India had an exposure tour of Qatar wherein the colts played against Qatar U-19s and Al-Gharafa Club, losing 1-0 against the former and defeating the latter 3-1. “The exposure tours helped us in our preparation for the Qualifiers as they gave us time for team chemistry to build both on and off the field. Our strength is our unity and if we aim to play as a single unit in the upcoming matches”, Matos informed.